The hockey table game is a two player game designed for players to manually control each hockey player’s next move by using the control rods. This game is targeted to everyone 5 years and up. 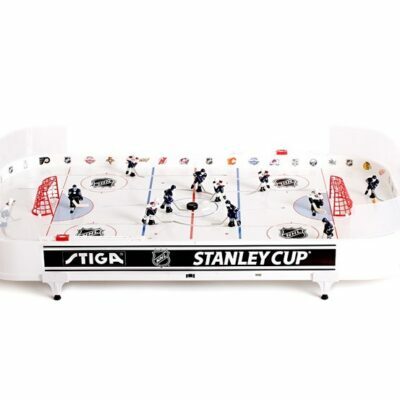 We offer 2 different Stiga table hockey games.The NHL Stanley Cup table hockey game is NHL licensed and is sold with two NHL teams; Toronto Maple Leafs vs. Montreal Canadians. All 30 NHL teams are available to purchase separately and can be easily changed to customize with your favorite teams. 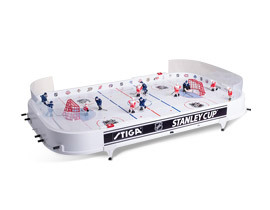 Visit our shop for the NHL table hockey game and NHL Team Packs to collect all the table hockey teams. 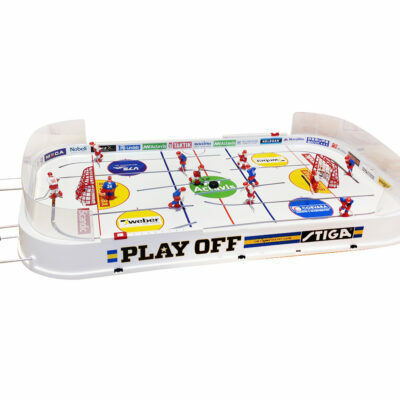 We also offer the Stiga Play Off table hockey game which is sold with Canada vs. USA. You can also collect all six of the International Teams to create your own Play Off season. 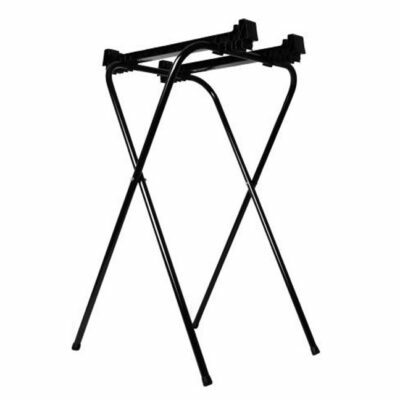 Please proceed to visit “Other Stiga Team Packs” page for the table hockey game and other Team Packs. 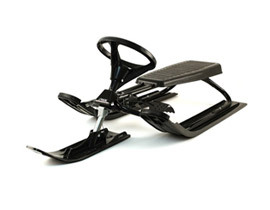 You may also purchase Stiga replacement parts should your game experience signs of wear and tear please proceed to the “Stiga Replacement Parts” page. All components of the game are replaceable. Did you know: Having Fun Yet hosts an annual STIGA Canada Cup table hockey tournament in November? 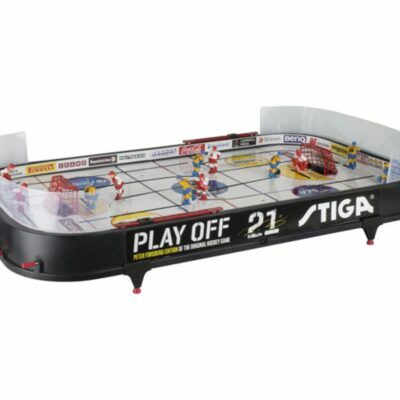 Players from all over the world participate in the tournament using the Stiga Play Off table hockey game. More details available at www.stigacanadacup.com.